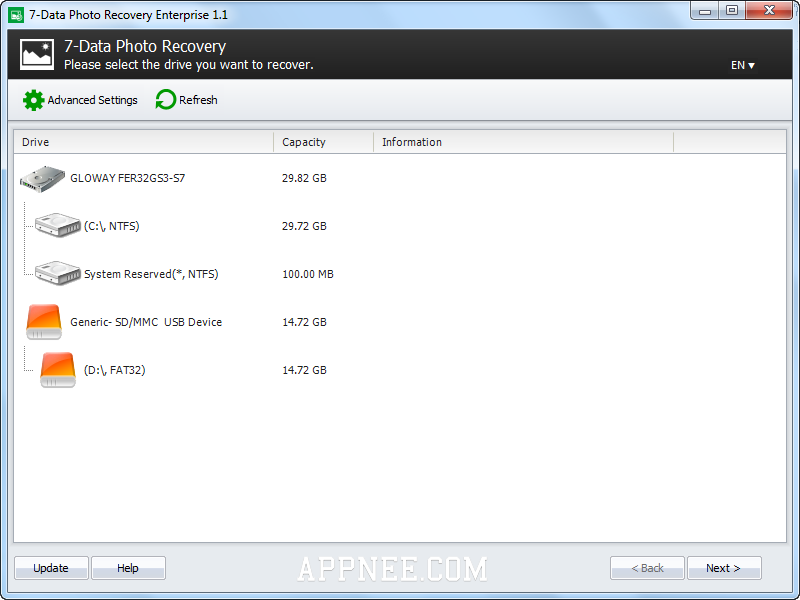 Backup & Recovery | AppNee Freeware Group. 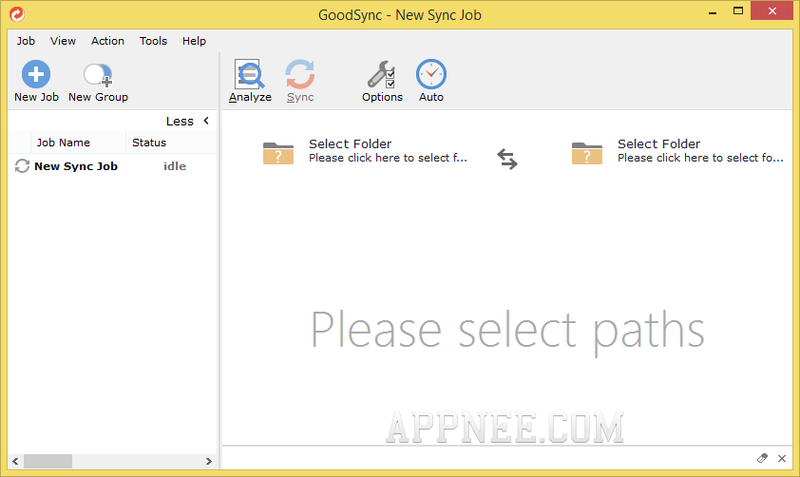 GoodSync is a very famous, simple but user-friendly and reliable automatic file/folder backup/sync utility. It can quickly and automatically analyze, compare and then sync or backup your files/folders among a variety of local or online storage spaces on multiple devices or platforms. Product Key Explorer is a software product key scanning and displaying tool, with which you can view, restore or backup the serial number or license key that is using by software installed on the computer. In the first place, only the users who have lost data can deeply experience and realize the importance and necessity of backuping data on a regular basis. And the data backup software have been so inundant that we have almost no chance to verify and compare them one by one, so that we can pick out the best one. However, I suggest you put AOMEI Backupper at the top of the list of the data backup software you’re going to test. 7-Data Photo Recovery (now Disk Drill) is a professional and guaranteed multimedia data recoverer with compact UI and simple operation. It can quickly and effectively recover lost, deleted, damaged or formatted photo, image, video and audio files on all kinds of storage devices (like: local drive, SD Card, smartphone memory card, camera memory stick, USB pendrive, etc.). 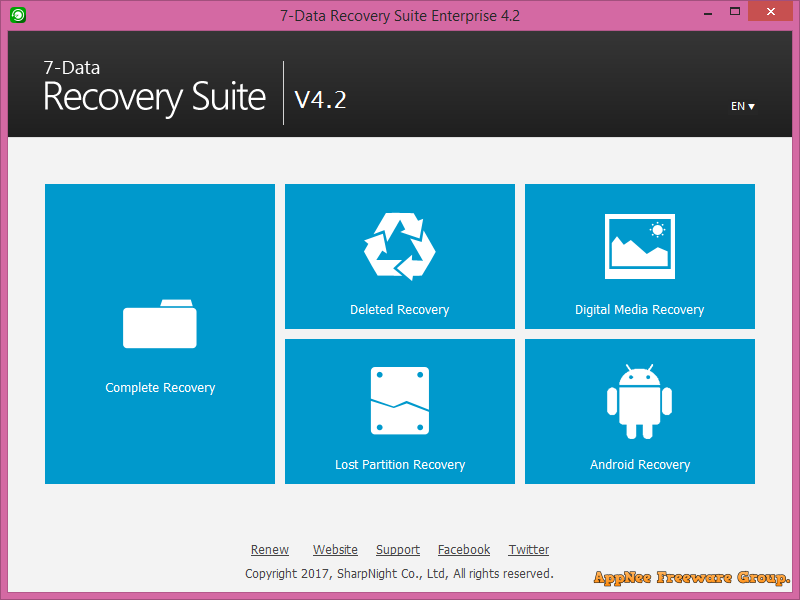 To be honest, as an all-in-one type of data recovery software, the ability of 7-Data Recovery Suite (7DRS for short, now Disk Drill) is not outstanding in similar tools. However, its compact file size and humanized operation design with considerable affinity has won a lot of loyal users. 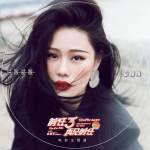 EaseUS Data Recovery Wizard (AKA: 易我数据恢复大师, DRW for short) is a fool-style + one-stop + super efficient universal (supports all media and file types) data recovery software from China with 12+ years of development history. HDClone is a professional hard disk copying/backuping/rescuing tool from Germany. It can thoroughly copy/clone any data (that is, each byte) on a hard disk to another from the physical or logical layer. This means that, in addition to the backup task of data or hard disk, it can also help you finish the migration work of data or system, as well as the data rescue mission.